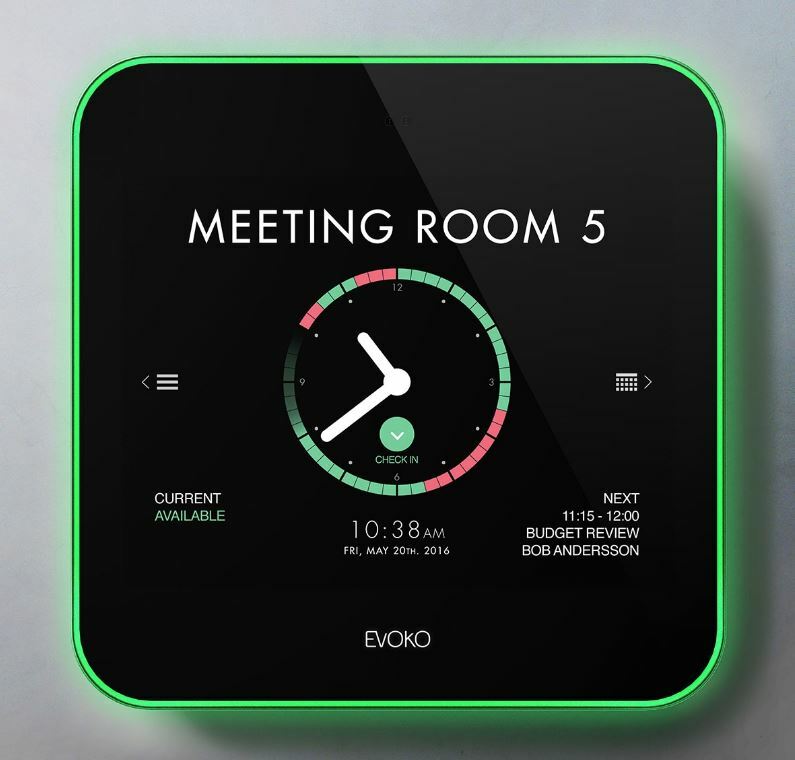 UPDATE 914/16 : EVOKO has a new room booking management product called the LISO. We have a new video below. Resource management, expecially conference room management, is becoming more and more important. The need to maximize the resources that are available in a given company has become a top priority for: facilities managements, IT professionals and real estate managers. To help start the conversation we have compared the top 5 solutions on the market in a way that will hopefully become a time saving tool.